Drug abuse is a massive problem in the Western world, especially in countries like the United States. This means that many private employers are investigating whether they should introduce mandatory drug testing and screening for existing workers and applicants. Drug testing in the workplace is nothing new. It’s been something that federal agencies, including the Department of Transport, have implemented for some time. But private companies are also beginning to realize that there are distinct benefits to testing, many of which can help them to save money in the long term. 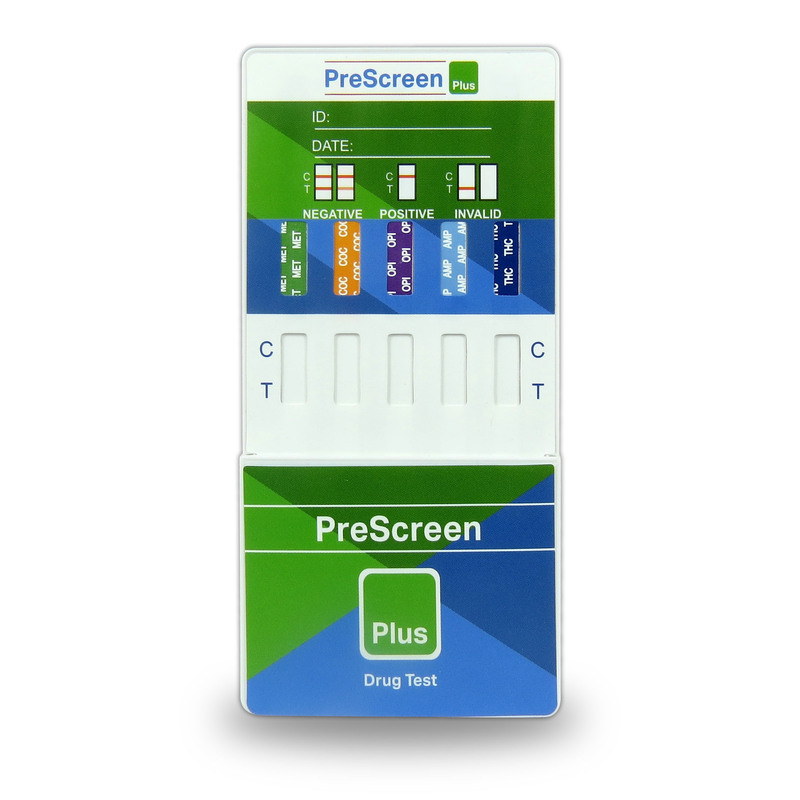 In most cases, whether or not to test for drugs is a decision that is often left to employers. 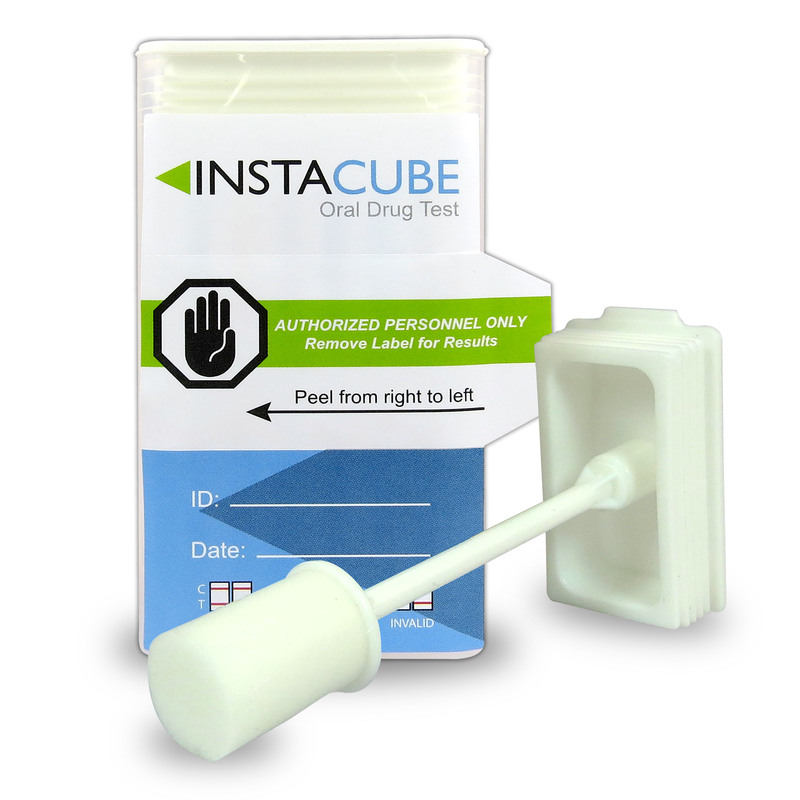 In some safety-sensitive industries, like transport and logistics, as well as federal agencies like the Federal Aviation Administration and the Federal Highway Administration, drug testing is mandatory. But other than that, employers generally have free rein as to whether they want to implement a screening policy or not. Even though drug testing isn’t a requirement, many employers ultimately decide that they do want some kind of screening procedure in place. The biggest reason for this is to avoid legal liability. In some cases, an employer might be held legally liable if an employee under the influence of drugs causes injury to themselves or others at work. Drug and alcohol use at work may also violate health and safety laws, as outlined by the OHSA, meaning that businesses could face a federal lawsuit. The second reason, and perhaps the most important from a financial perspective, is the effect that drugs have on productivity. According to federal government estimates, alcohol and drug use cost private businesses more than $80 billion in lost revenue every year. The reasons for this are what you might expect: those who consume drugs and alcohol are more likely to turn up late, more liable to make mistakes on the job and are over three times more likely to be involved in an accident. A final financial incentive for employers is that they can get discounts on workers’ compensation insurance if they carry out regular drug screening. 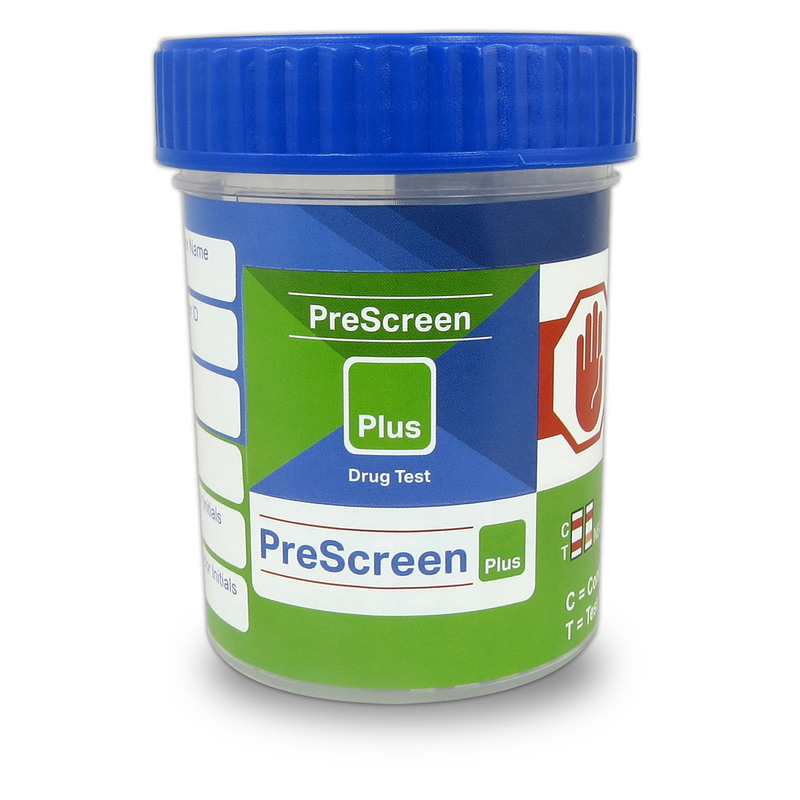 Proving to insurers that your workplace is drug-free involves a procedure that includes drug testing. 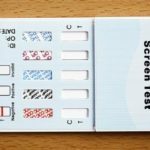 Although drug testing comes with a host of legal and economic benefits, there are also potential risks. 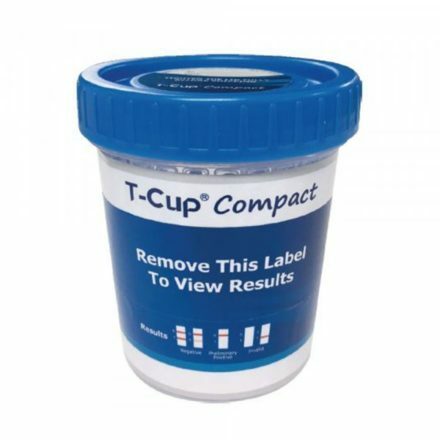 Drug tests, for instance, have recently come under scrutiny from the courts and, in some cases, workers’ rights to privacy have been recognized. Companies are not allowed to force potential applicants to undergo a drug test for a particular position, but if they refuse to take the test, then their application can be rejected, so long as the business is fair and consistent. Testing current employees can be a little trickier, as they are viewed as having more rights that applicants. 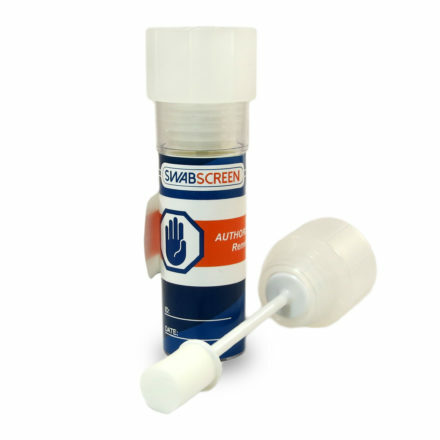 Drug testing campaigns within a company can lead to claims of discrimination if not handled in the right way, so businesses should never target a single group of employees (for instance, race or ethnicity) in testing procedures.